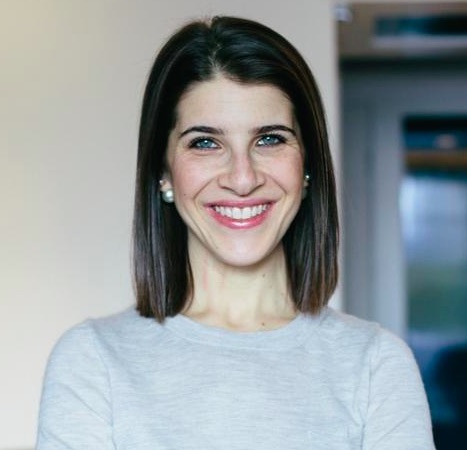 Rachel Blumenthal, CEO & Founder of Rockets of Awesome New York-based entrepreneur and mom Rachel Blumenthal created Rockets of Awesome, which launched last July, to offer parents a simpler and smarter way to shop for high-quality kids clothing. She began her career at Yves Saint Laurent, before launching her first entrepreneurial venture as designer and founder of the fashion jewelry brand Rachel Leigh. The brand was licensed to GlamHouse in 2011. Rachel then lent her hand to Warby Parker, which was cofounded by her husband Neil, before founding and acting as CEO of Cricket’s Circle, the trusted resource and editorial destination for everything baby and toddler. It was the insights and learnings from the Cricket’s Circle community, in addition to her own experience as a mother that inspired the idea for Rockets of Awesome.